So begins the leap, the lark, the plunge into what is one of the most acclaimed novels of all time. 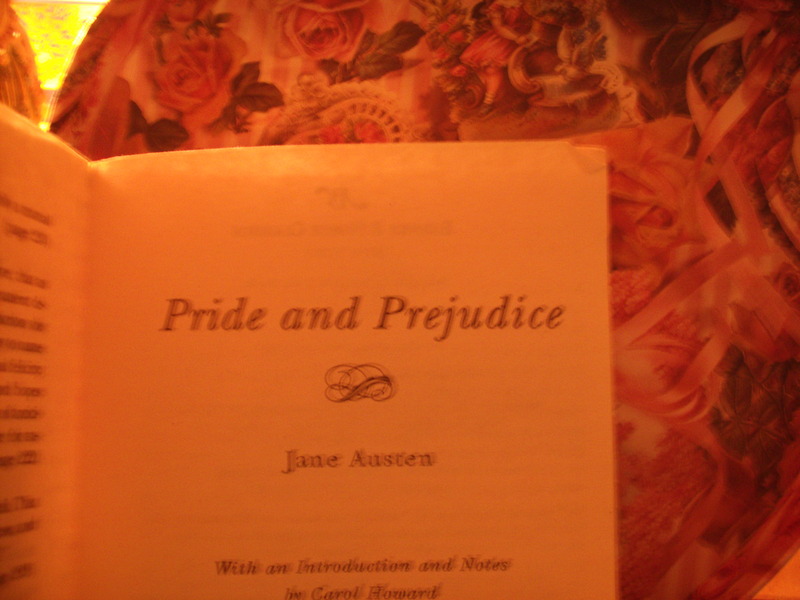 One need search no further than the first few pages of this spectacular novel of manners in order to understand why the world’s girls are becoming infected with Austin-itis. Girls, get ready to be swept off your feet by Mr. Darcy. Back off boys, this is no two-bit romantic sap story. It’s become a classic for a reason. Mr. Bennett’s dry humor and the almost ardent stupidity of Mrs. Bennett and Mr. Collins will almost certainly draw your laughs. The story is rich with wit, and brilliantly colored with a lovable, detestable, and laughable cast of characters. This novel is honestly worth not just tossing, but throwing aside the TV remote for. 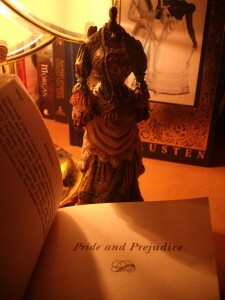 Pages will fly by once you’ve met Ms. Elizabeth, and possibly passed your own judgment on Darcy. From its comical beginning to its delicious conclusion, this book is one to satisfy. If one rates a novel in stars, Austin’s achievement would constitute a constellation. Sounds like a great novel – thanks for sharing.